Happy New Year! We have been busy the past couple of months putting the finishing touches on several projects… many of which are wedding films. 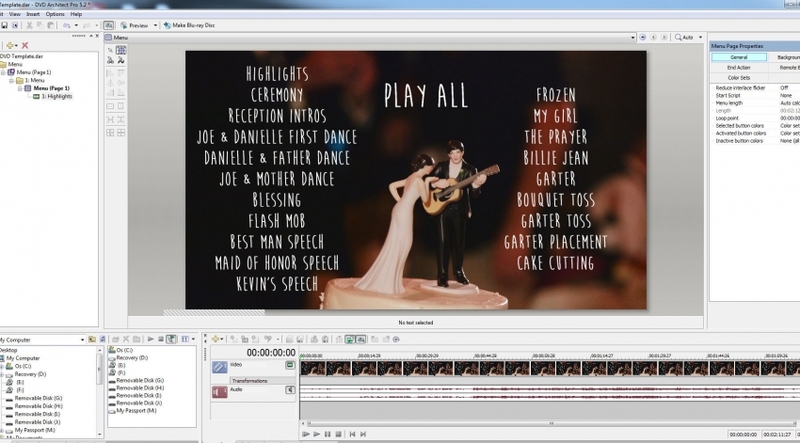 With each wedding film comes a customized BluRay DVD, complete with artwork and custom menus. See below for one such example, and contact us today for your video or photo project needs! I just wrapped up the highlights video for Kathryn and Nathaniel’s wedding that took place on 9/27/14 at the Hamilton Farm Golf Club in Gladstone, NJ. 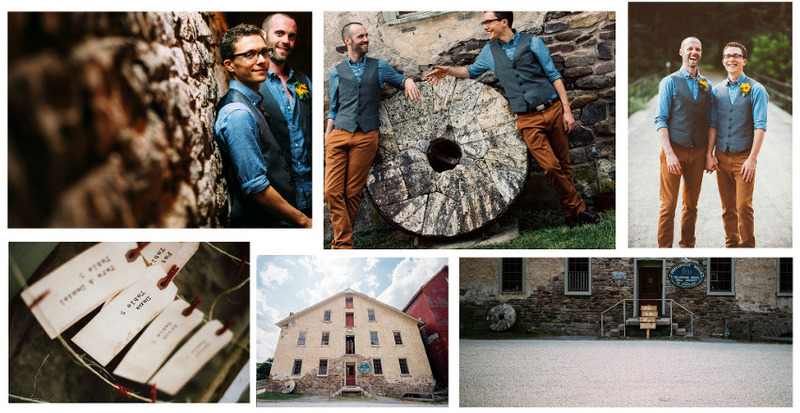 I have done several weddings here, and they just keep getting better! 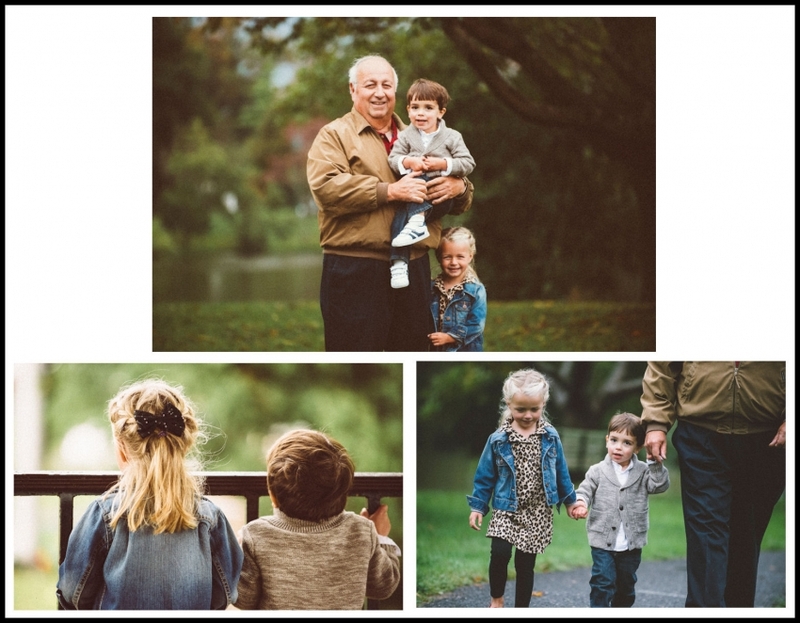 Hi everyone – we had a great day today photographing this lovely family from Monmouth County, NJ. The weather cooperated and we ended up with some great photos!